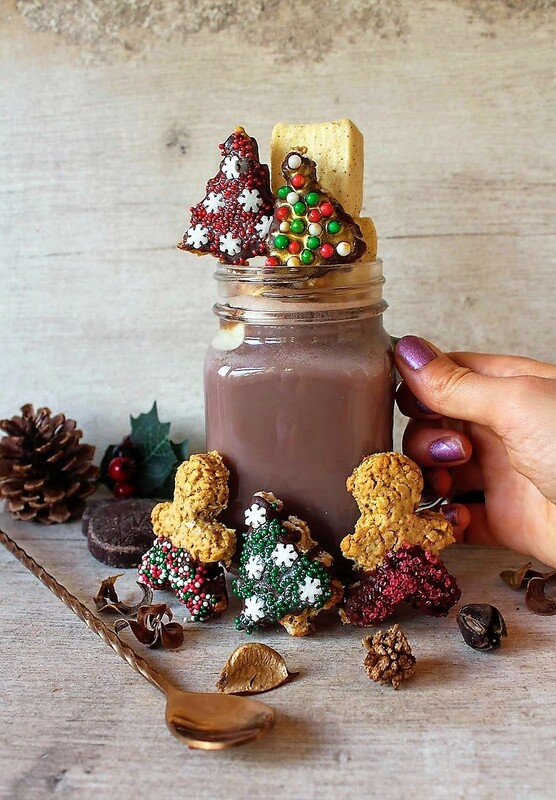 Cookies and hot chocolate… What could be more perfect on a cold December day? 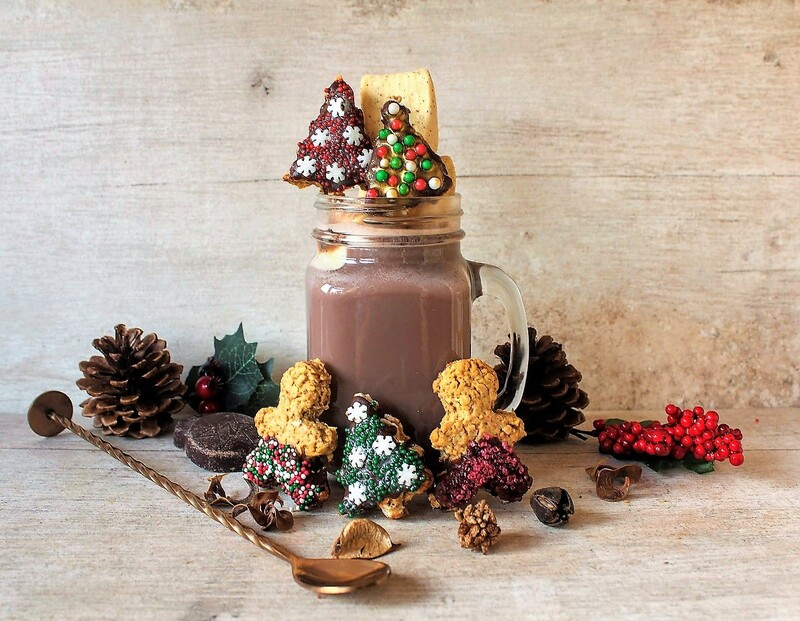 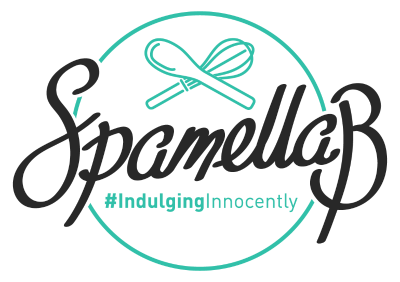 I’ve created this delicious recipe for the delightful Montezuma’s as part of my monthly collaboration to help you enjoy the festive period the right way. 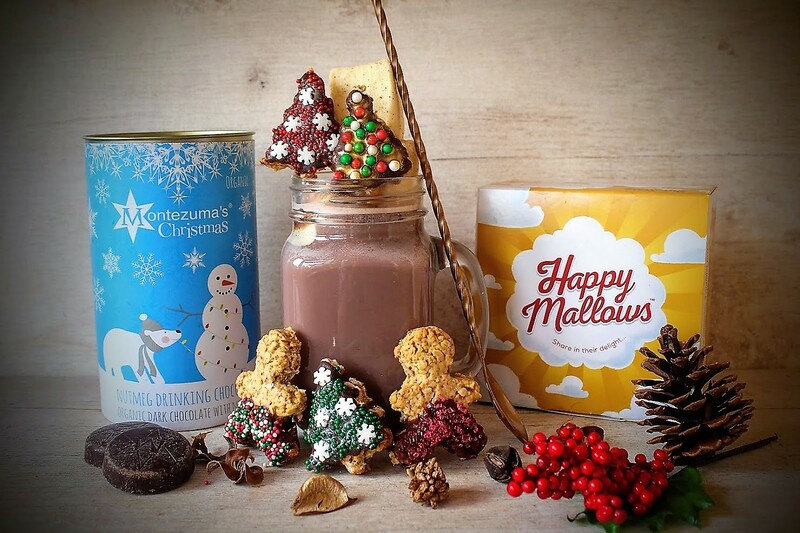 We’ve also teamed up with the wonderful people at Happy Mallows to include their absolutely insane Cinnamon Churros marshmallows which are perfectly squidgy and brimming with festive cinnamon spice – the ideal accompaniment!